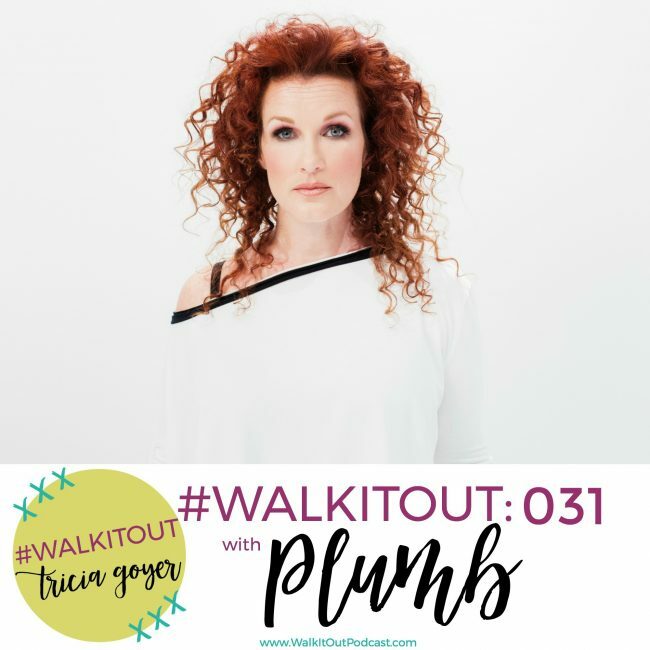 Today on the #WalkItOut Podcast, we’re chatting with Plumb! 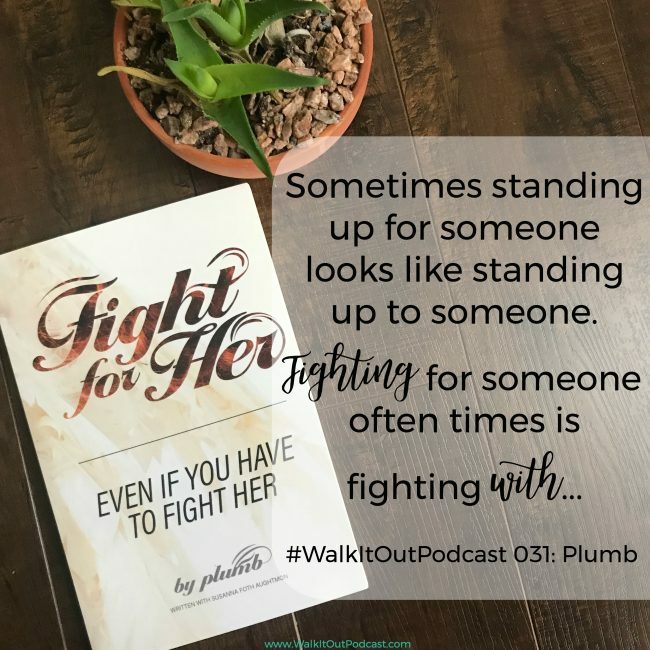 You can listen at WalkItOutPodcast.com or on iTunes! In today’s episode, we’re chatting with Plumb. It’s always fun as a podcaster to be able to connect with someone that I’ve appreciated and watched from a distance to see what God has done. Today’s guest is no exception. Today I’m chatting with Plumb — yes, Plumb the amazing recording artist! So many of her songs have touched the depths of my soul. One of the amazing things about Plumb is the depth of her music is also shown in her books. 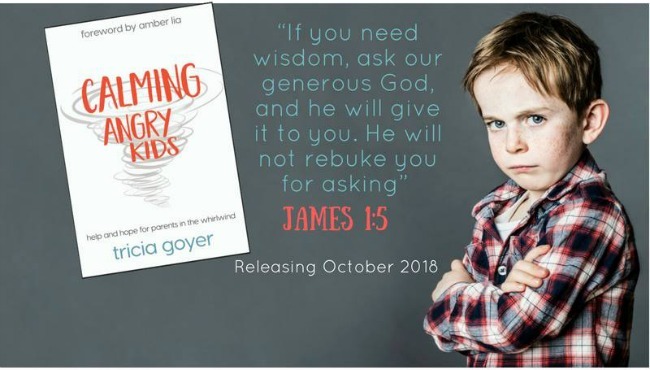 Her newest book, Fight for Her: Even if You Have to Fight Her, was recently released. I so enjoyed our conversation, and I know that you will too! You can listen above or on iTunes! I’d love it if you shared with your friends! Then we will no longer be infants, tossed back and forth by the waves, and blown here and there by every wind of teaching and by the cunning and craftiness of people in their deceitful scheming. 15 Instead, speaking the truth in love, we will grow to become in every respect the mature body of him who is the head, that is, Christ. She’s fantastic! I love the bit about having been created in His image and having purpose. Being beautifully broken is a powerful thing. My whole ministry is centered on Christ first of course but, then, also identity. I haven’t heard one of your podcasts for a while this was a great treat. Noticed I gave an incorrect email but couldn’t fix it in time.